Keynote speaker, executive coach, entrepreneur, leadership thought leader, and author of The Reality-Based Rules of the Workplace, Cy Wakeman describes how you have the power to be happy and a top performer in the workplace. 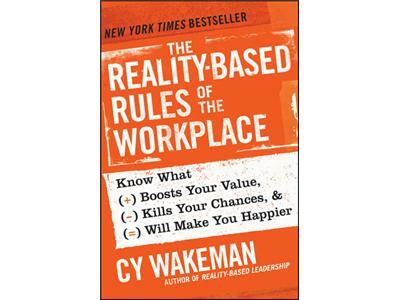 Cy Wakeman provides the five reality-based rules as an alternative approach to success and happiness in any work environment. 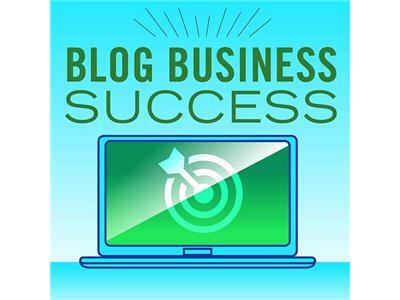 Cy Wakeman offers an accountability based road map to taking control of your own career and life. 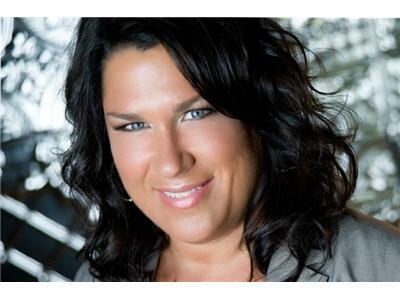 Cy Wakeman offers her formula for demonstrating your value to the organization. Cy shares her research and interview based concepts of why people are disengaged in today's workplace, and empowers them to make real changes in their mindset. With this mindset change, peak performance is the result. Learn how to be both happy and a top performer in your job, and valued by the entire organization.